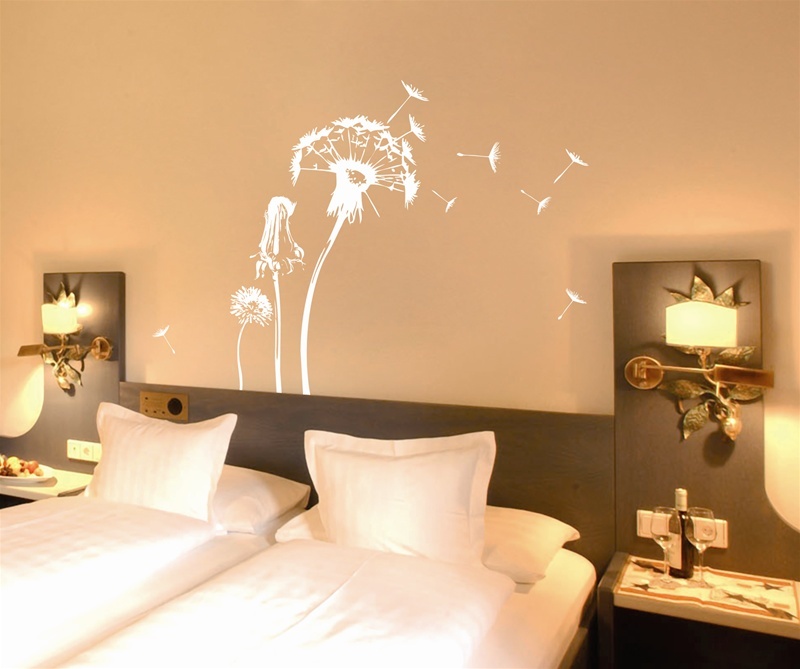 Wall Decals inspired by Mother Nature! This is really cool and much cheaper than using a faux painter! Enjoy wall tattoos of trees, tall grasses, fragrance gardens, wild bamboo, and blossoming branches to name a few. Mother Nature is the foremost designer of all things great. WALLTAT captures these great designs in the form of Wall Decals & Wall Tattoos and delivers them in an easy to install form. Inspired by Mother Nature are the grass wall tattoo, tree, birds.Find a Wall Decal that will bring your wall to life.